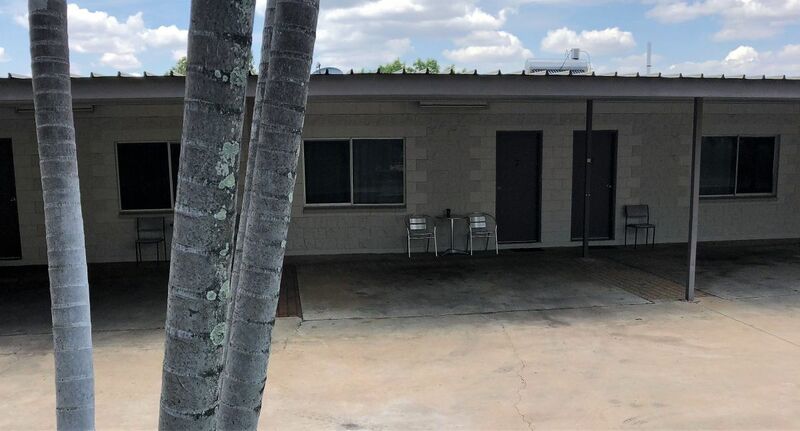 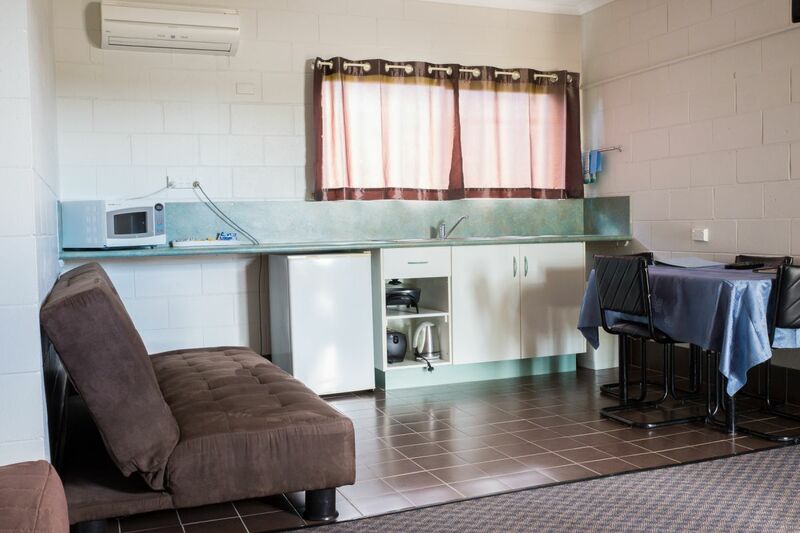 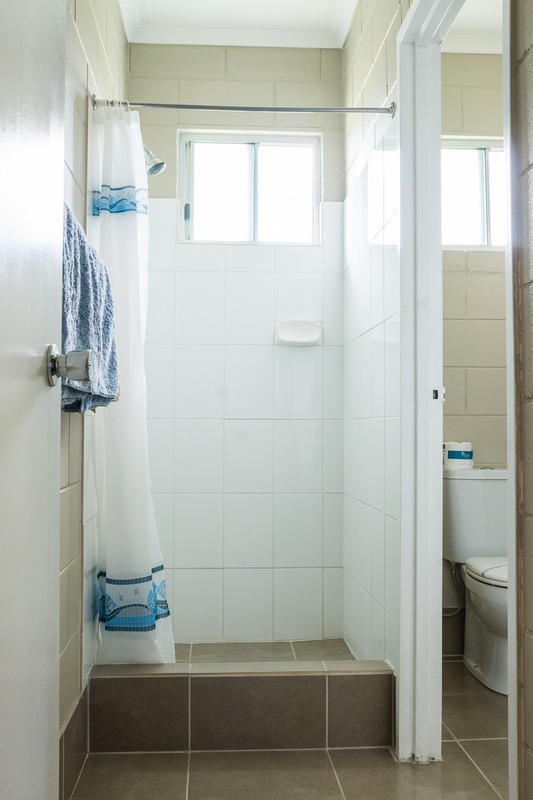 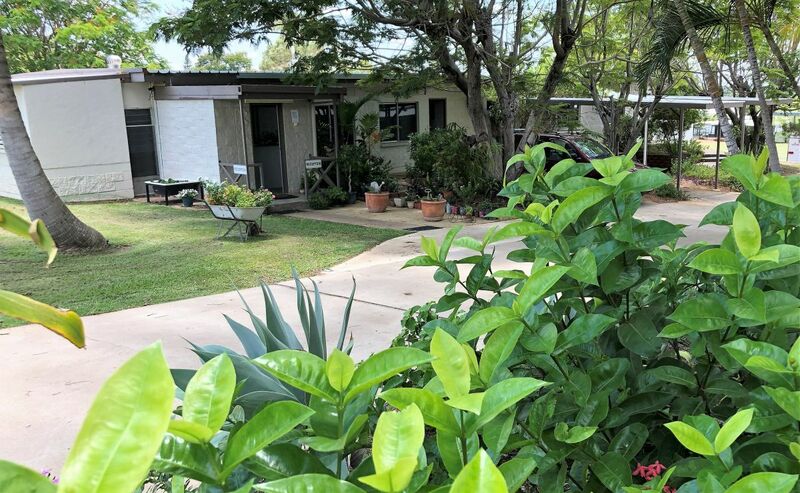 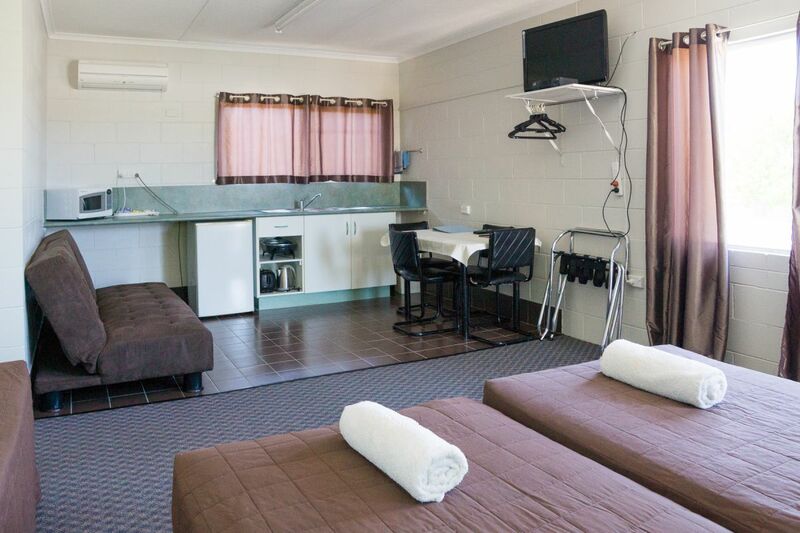 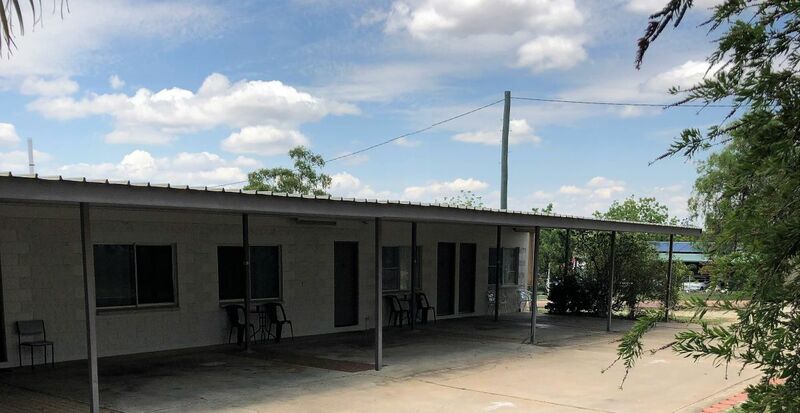 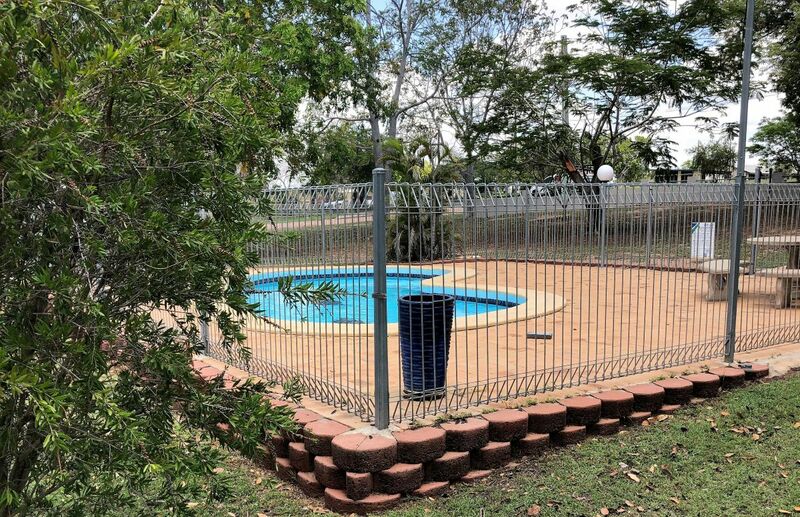 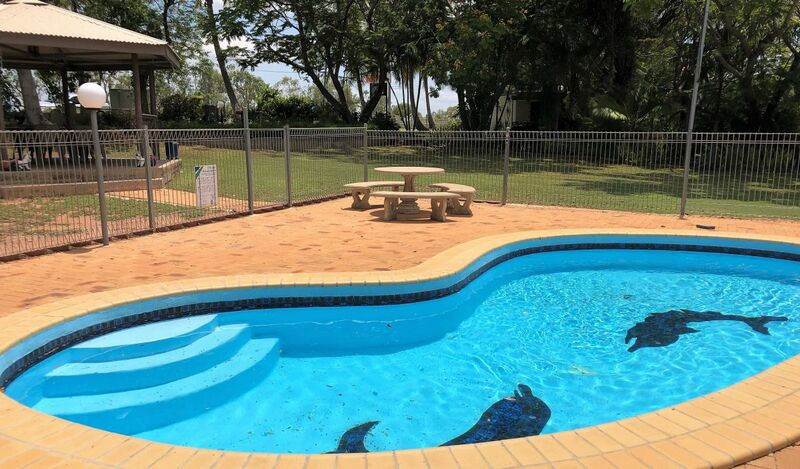 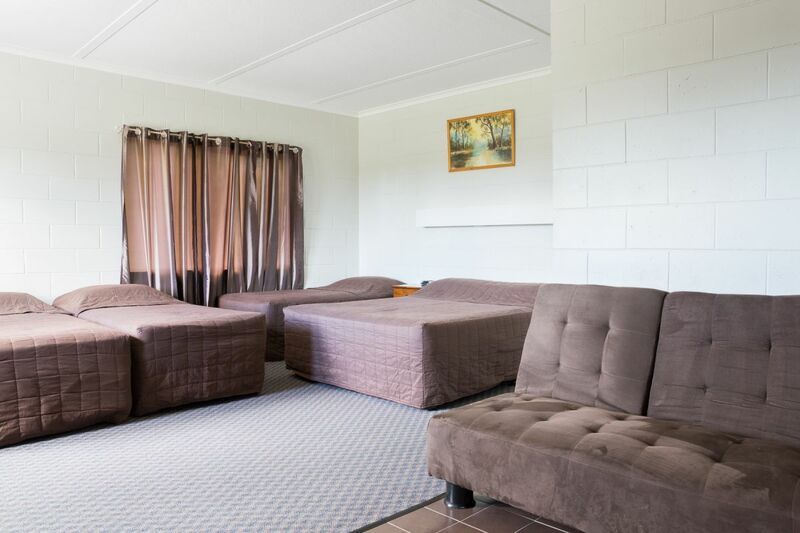 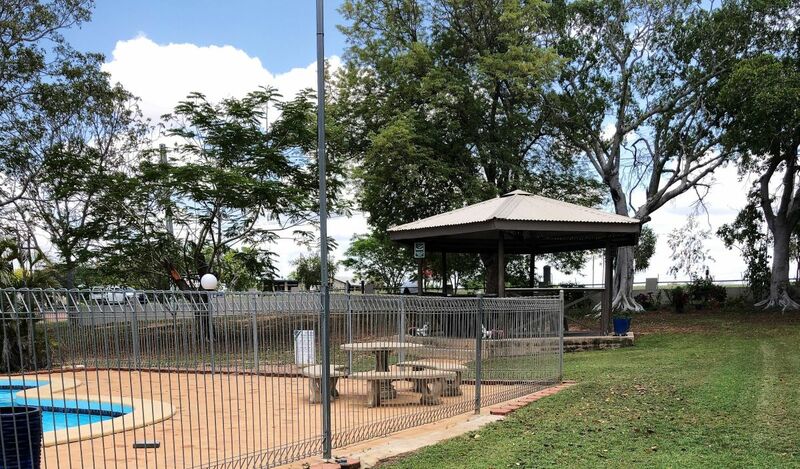 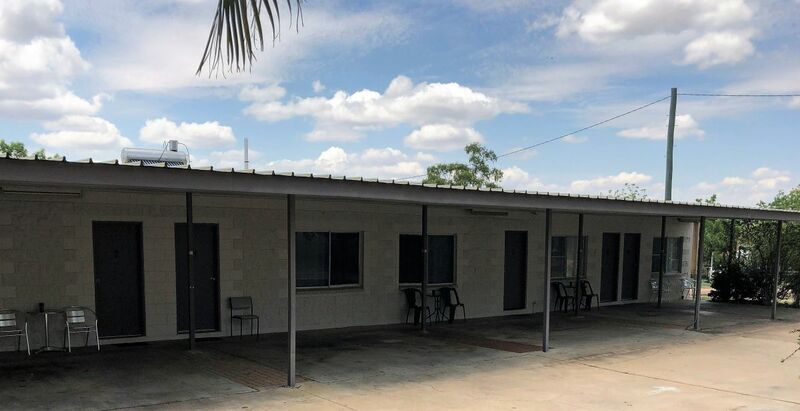 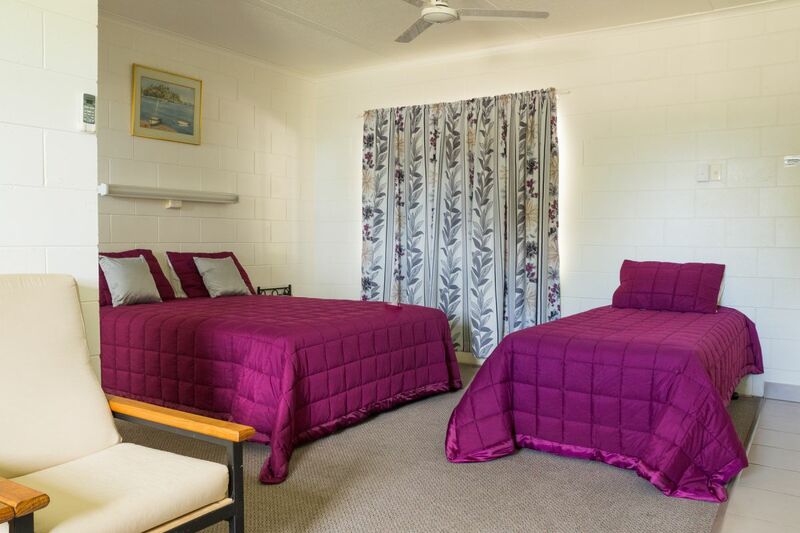 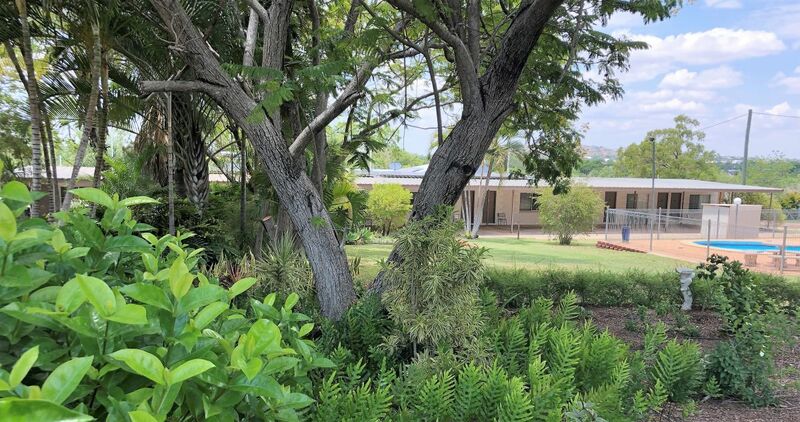 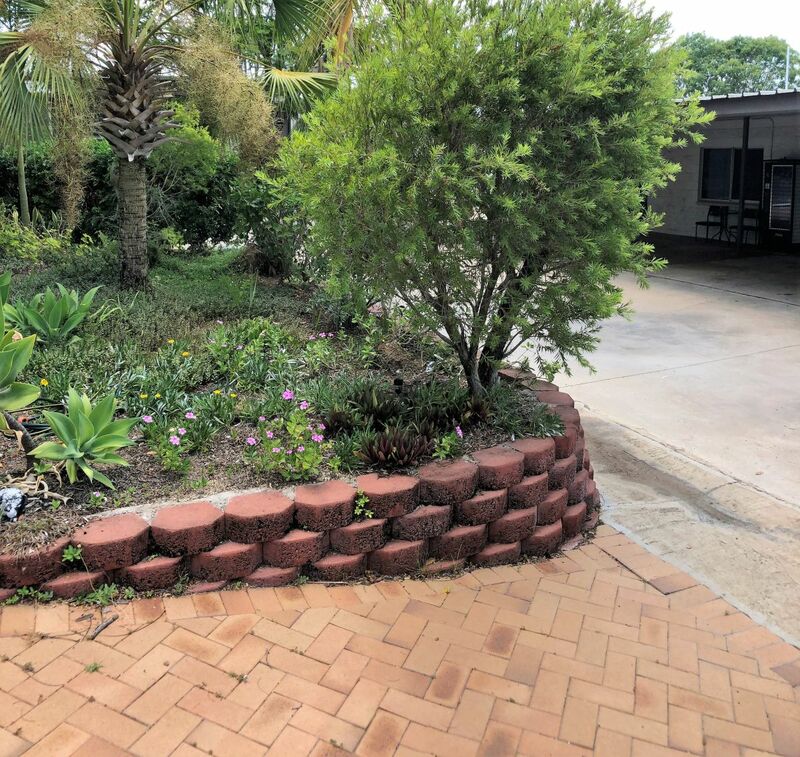 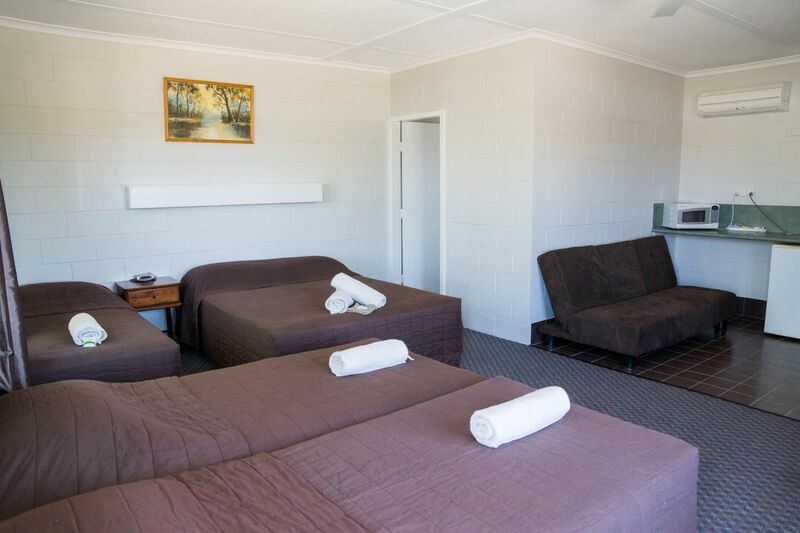 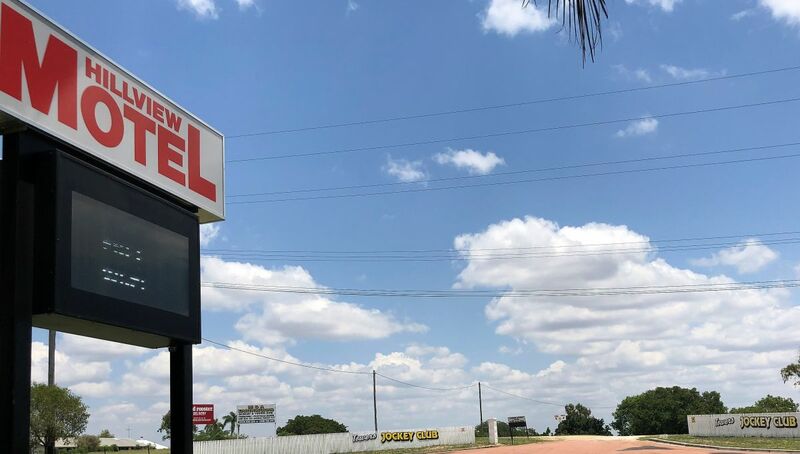 Situated only minutes from the Charters Towers CBD, the Hillview Motel offers sparkling clean accommodation in a relaxed and peaceful atmosphere. 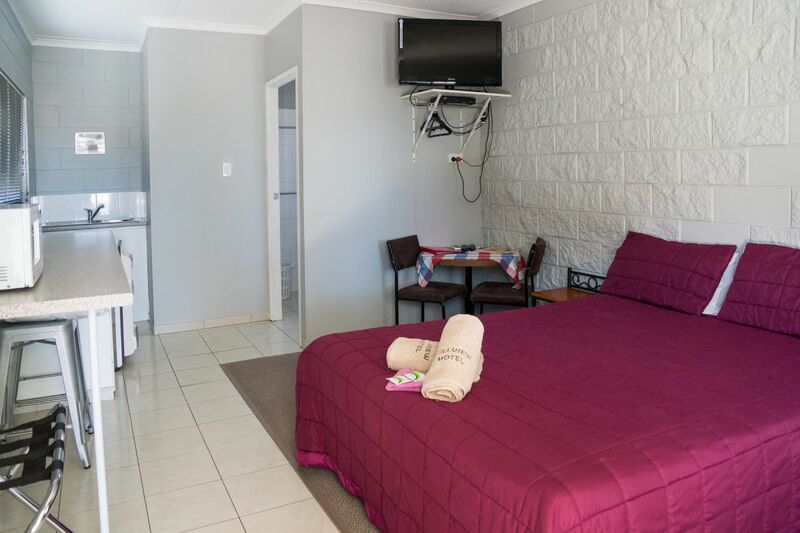 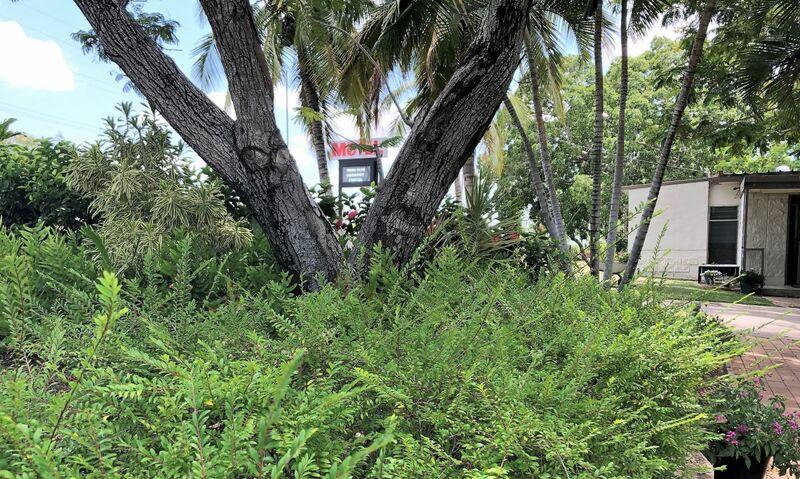 Freshly refurbished with spacious rooms and lush garden surroundings that just invite guests back again and again. 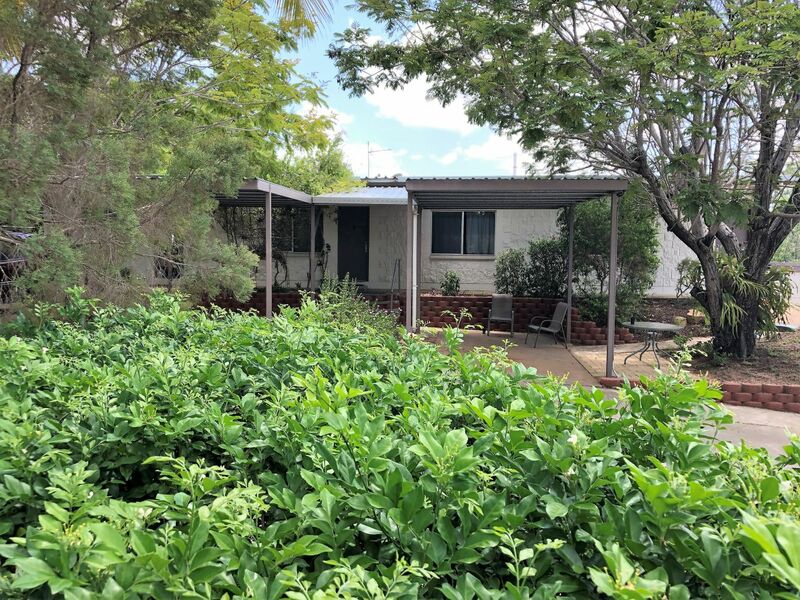 The current owners love what they do but simply this great opportunity has been bought about by retirement beckoning. 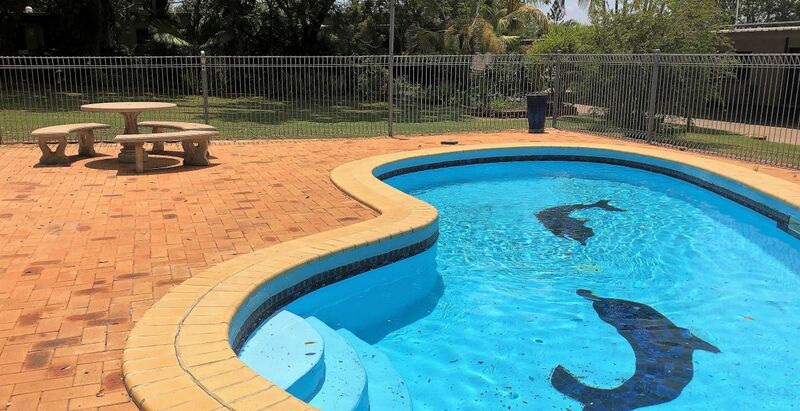 Nurturing owners take great pride in providing customer service second to none which is reflected in the reviews all over various websites. 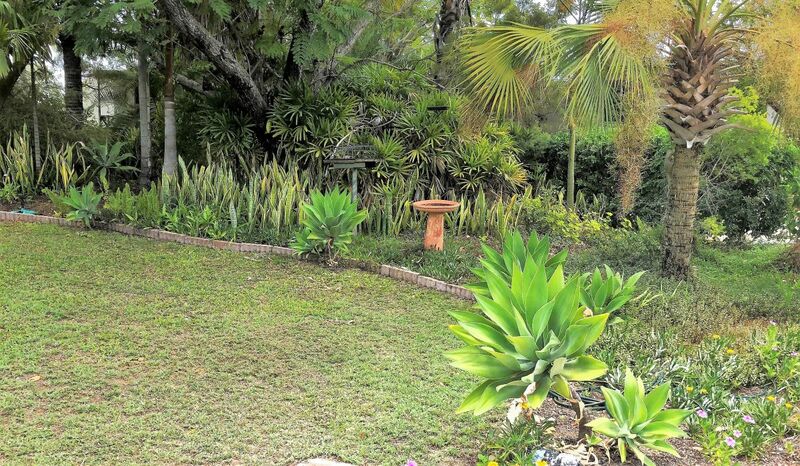 This is a real lifestyle business where you can pick and choose to do all the work yourself or as little as possible. 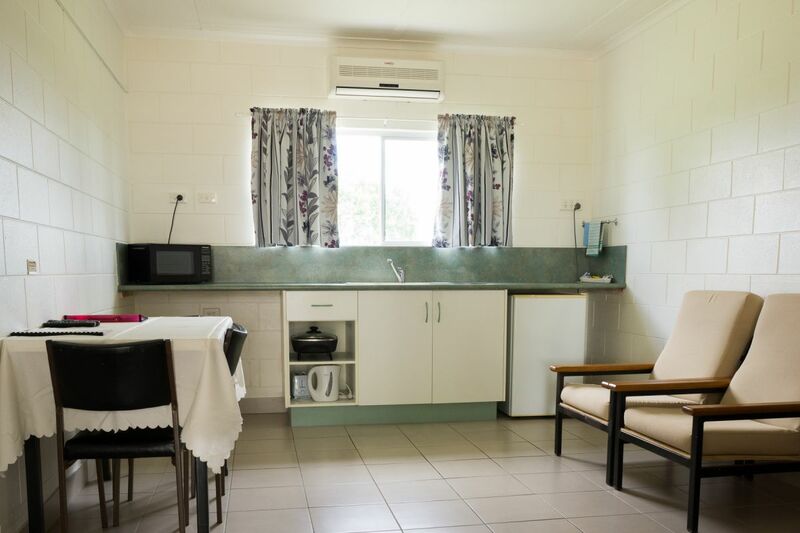 The freehold property is massive allowing for the installation of approximately 20 cabins to the rear of the property to increase capacity. 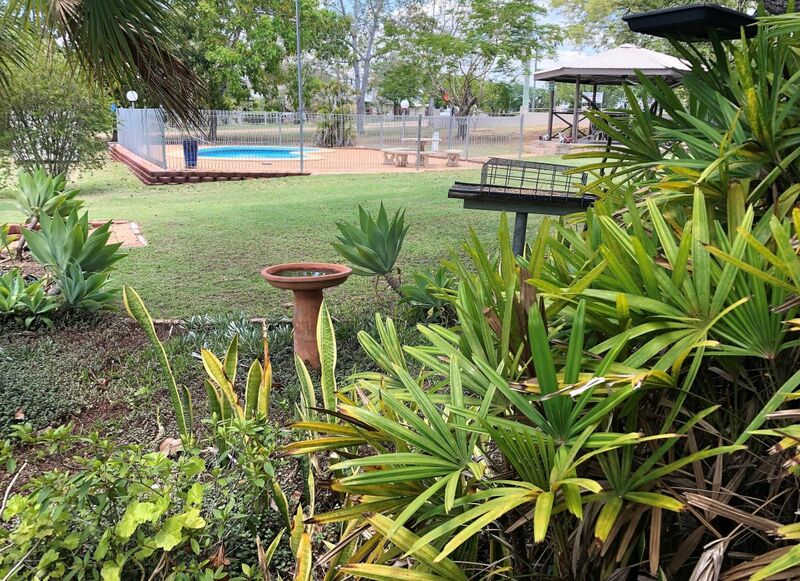 Charters Towers economically is growing, mining projects are on the increase as witnessed first-hand by the owners with guests like geologist’s and ground workers staying in house. 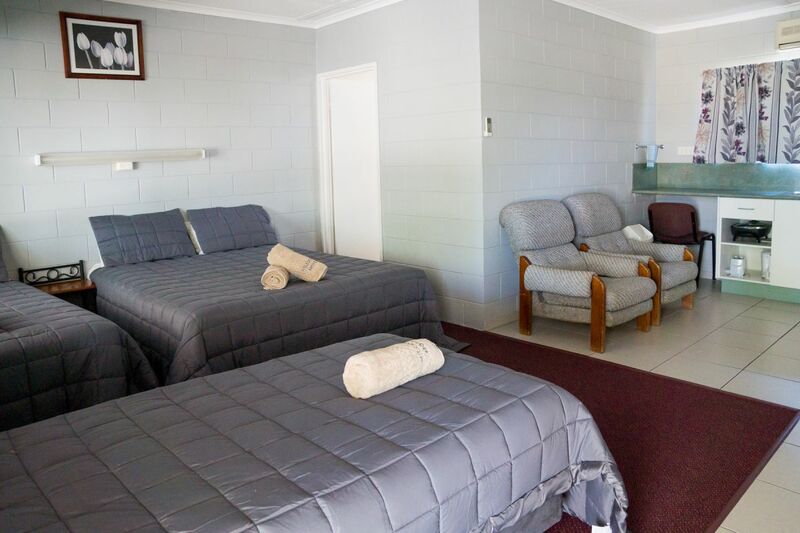 These types of reviews are pretty standard for the Hillview Motel so it makes for a great base for new owners to take over a business and put their own stamp on it and take advantage of the growth opportunities in the future.